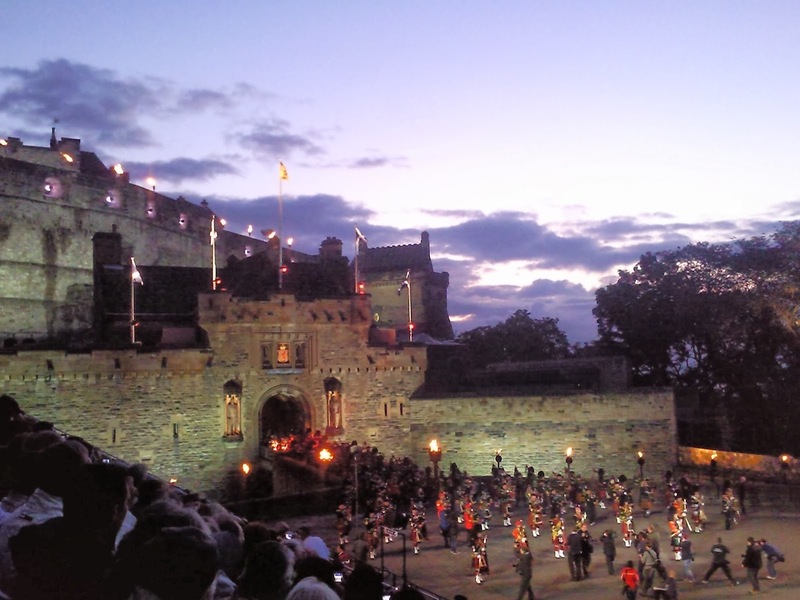 We at Edinburgh Villa Vacation Rentals are considering offering a new Edinburgh Tour Guide service to our guests. Many of our guests are first time visitors to Edinburgh and Scotland and may be a little unsure of how to use the local buses, where the tourist information centre is, where the museums are, what pubs have nice ambience etc. This can all be a little overwhelming.. and so we are considering offering an introduction to Edinburgh. This may involve a simple 2hr tour guide service where we meet our guests at whichever Edinburgh vacation rental they are staying in, probably the morning after arrival, and take our guests into town by foot or bus, showing the basic layout of the city, and where the majority of the sites are as well as getting our guests 'settled in'. We could even take our guests out to Roslin Chapel and arrange a cream tea in a Roslin hotel for after your visit. No expensive transportation costs as this can all be done by Lothian Buses.